Metroline Security install and maintain fire alarms, intruder alarms, CCTV, access control, emergency lighting, and security products to protect your staff and your premises. With an unrivalled track-record servicing clients throughout Kent and South East England,Metroline Security are the perfect partner to look after your fire and security needs. We realise that every customer has different requirements and, where appropriate, we take an integrated approach to fire and security protection to ensure that you have a complete solution which is scalable, future-proof, and appropriate to your needs and budget. Whether you would simply like the peace of mind of an intruder alarm or similar electronic security to protect your assets, or have a larger site requiring extensive fire protection equipment, contact Metroline Security today for an obligation-free quotation. Metroline Security provide access control solutions to control who is permitted to enter and exit your premises. 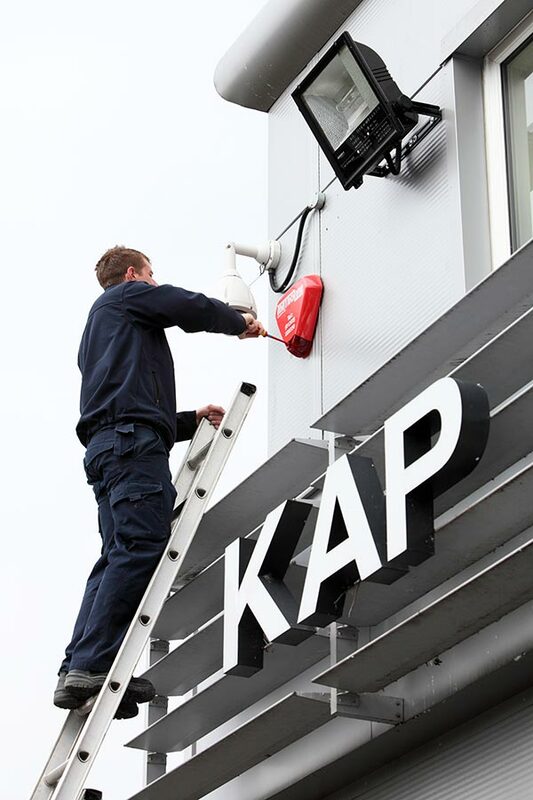 Metroline Security has been installing and maintaining a vast range of fire alarms to businesses throughout Kent for the past twenty years. Criminal damage and theft is a constant threat and poses a continued threat to organisations and businesses of all sizes. Metroline Security supply and install a wide range of CCTV cameras including high definition for every possible solution. XVia is so much more than just a tripod turnstile! It’s a whole new way of managing and controlling people transit. Metroline Security have a proven track-record in installing and maintaining VESDA very early warning smoke detection systems.